I enjoyed using removable chalkboard tape and organizing. 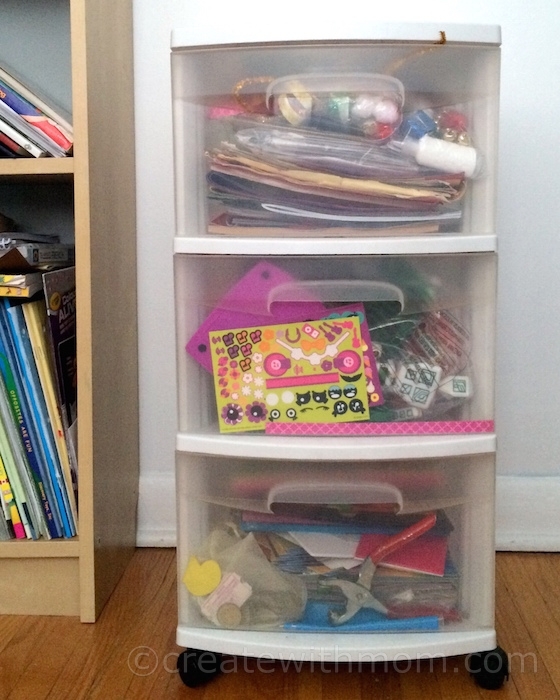 This is an easy and practical way to organize anything we want. I usually use this drawer to put different things, so I like having this removable chalkboard tape on the drawers. This allows me to write what is inside the drawers, erase and rewrite when I change the content. For this project all I needed was Chalkboard Tape, Scissors, and chalk. 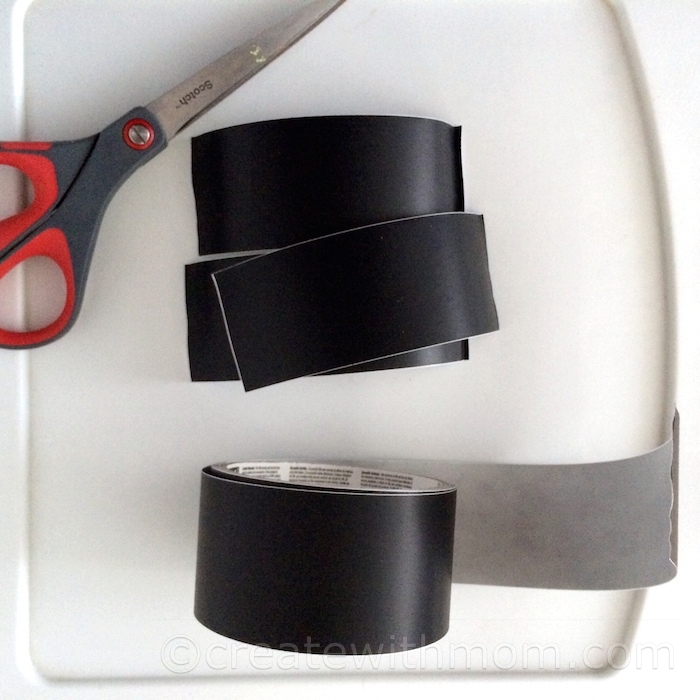 Measure and cut the tape to the size you want. Peel the backing and stick it to the surface. Use chalk and write the content inside the cupboard. Erase and rewrite as you need. Simple and neat. I have a couple sets of these drawers. I wonder if I could chalk tape the whole front or if it would bubble. Kids have lots of toys, colored pencils, mascots, papers or coloring books and your idea of cleaning then up or arranging is great. It looks really good. I would stick there some snowmen or stars cut our from a paper and then the chalkboard would look more like a Christmas decoration in a kid's room. This is just the coolest! I must pick up some! This is such a great idea!! I can't believe I didn't think of it. Oh, this is a great way to organize items. Thanks.